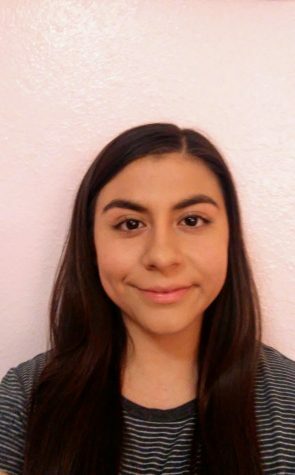 Alexis Quiroz is a new journalist writing articles for San Pasqual High School’s newspaper, the Eagle Eye. Although this is her first year, she plans to change the world of writing. When she isn’t living through life through reading and writing, she enjoys hiking and swimming. She believes that spending time with friends calls for a fun night, but nothing is more relaxing and enjoyable than “me” time. This is her last year of high school so she intends to make the most of it. She has currently been working on writing pep talks and poetry made to inspire her closest friends outside of school. Her success has been achieved using leadership and creativity. The need to develop new skills and learn new things has helped her overcome her shyness in order to pursue many opportunities. Her mindfulness and enthusiasm makes her the perfect person to come to when seeking guidance and wisdom. Working with someone so devoted and disciplined is easier on others because at the end of the day, her work ethic exceeds expectations.